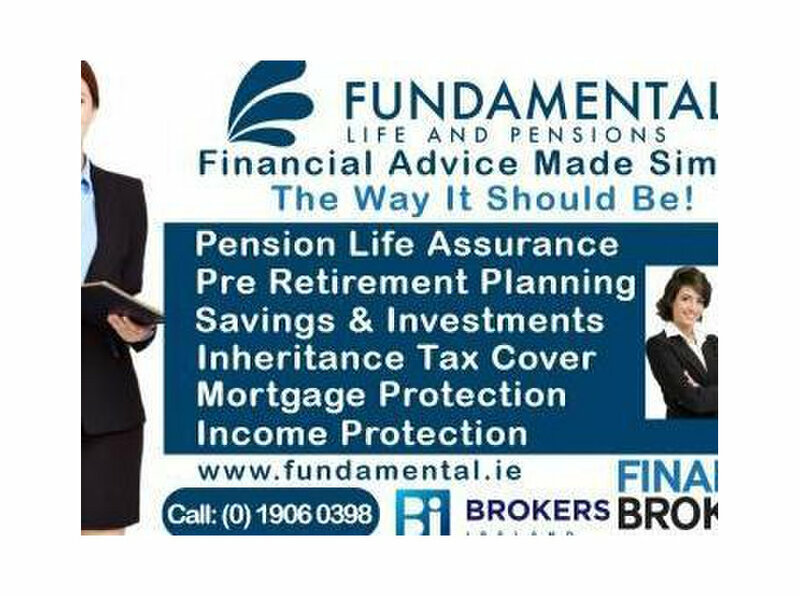 Financial advisors in Dublin offering free consultations for retirement planning, pension life assurance, inheritance tax cover & key man insurance also known as D&O insurance for company owners and directors. Retirement planning can be overlooked, is your pension plan sufficient for your retirement? 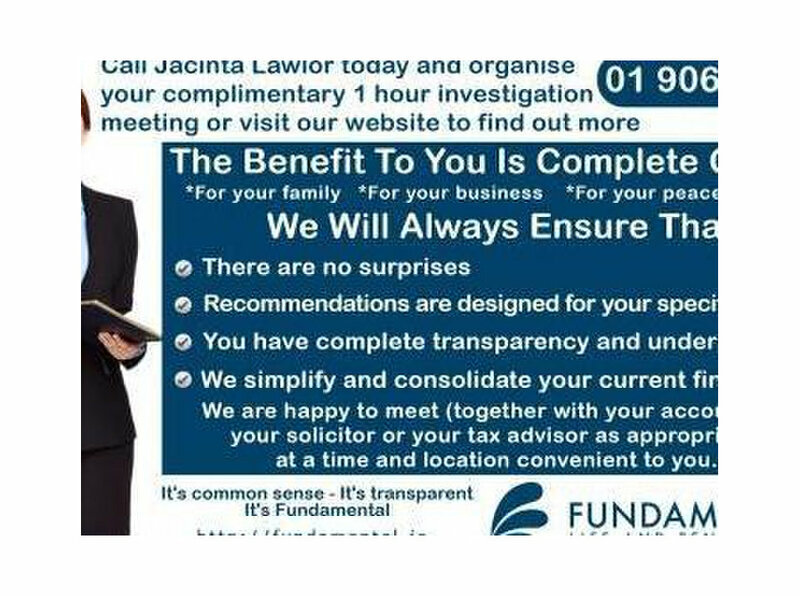 if not call us we can help with pension advice & pension investment opportunities. 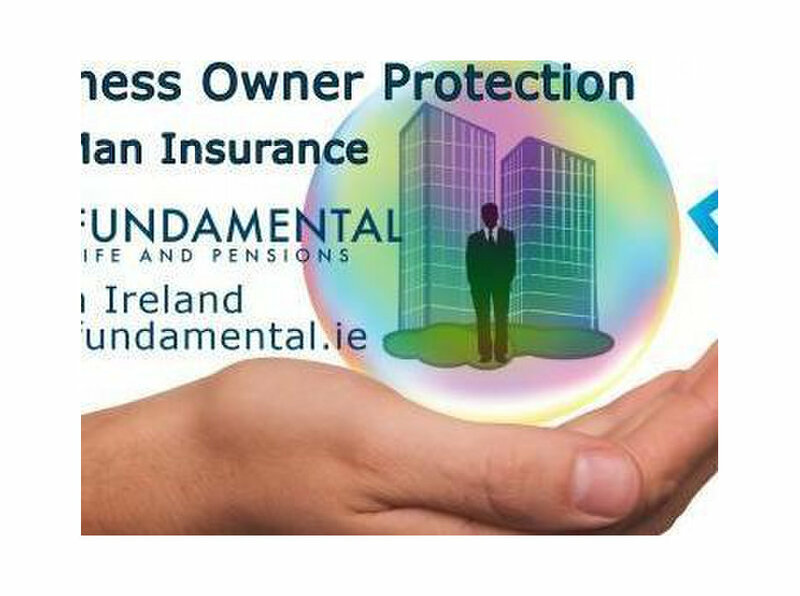 Financial brokers in Ireland providing critical illness cover or serious illness cover & mortgage protection.